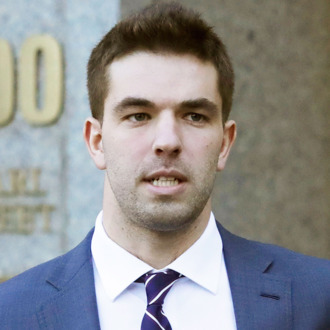 Prosecutors are pushing back against Fyre Festival founder Billy McFarland’s request for leniency because of “untreated mental illness” — arguing he deserves up to two decades in prison for duping investors out of some $26 million. The Manhattan U.S. Attorney’s Office argued Wednesday that McFarland, who will be sentenced on October 11, is a “consummate con artist” whose “actions reveal a profoundly greedy, self-absorbed man focused exclusively on himself.” They highlighted how McFarland pleaded guilty in July to carrying out yet another scam — a “sham ticket-selling business” that falsely promised access to events such as the Met Gala — while free on bail. His lawyers “also made no mention of the manic episodes that allegedly occurred during the defendant’s formative years, the years he defrauded Fyre investors, and the time period after his guilty plea; these manic episodes are now described in detail in his second sentencing submission and cited as the reason for his criminal conduct,” prosecutors also said.